The average age for a woman to experience menopause is age 50. However, many women notice symptoms at a much earlier age. How do you know which symptoms are related to menopause? 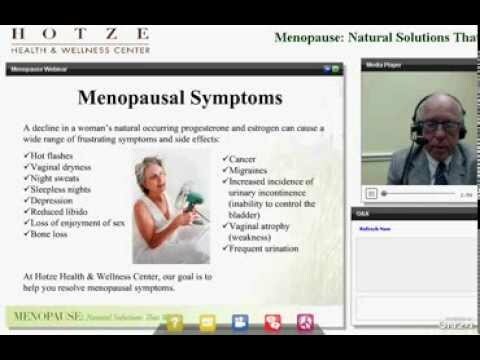 Dr. Hotze discusses 8 symptoms of menopause and what you can do about it naturally. Have you reached the “change of life”? Are you frustrated because you still don’t feel better after seeing your doctor? Discover what you need to know about menopause treatment to feel your best! Lucy was told a hysterectomy would solve all of her problems, but afterwards, she felt much worse. Lucy experienced night sweats, weight gain and poor concentration. Dr. Steven Hotze explains how bioidentical hormones can bring your body back in balance and alleviate your symptoms. Learn tips to manage menopause symptoms naturally. It’s finally happened – you’re in menopause. You now know what hot flashes feel like, you’re gaining weight and having trouble sleeping. You have headaches, anxiety and your mood swings are all over the place. Here are a few pearls of wisdom that every woman should know about menopause treatment. Are you struggling with hot flashes, mood swings, weight gain and brain fog? 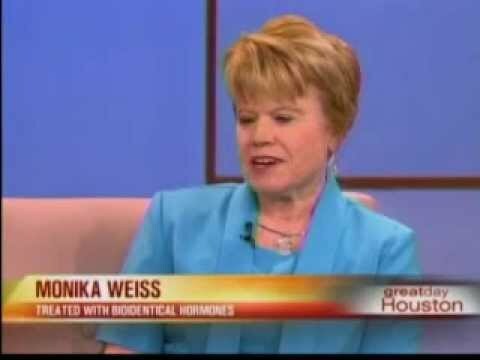 Dr. Hotze reveals how bioidentical hormones can help you conquer the symptoms of menopause, safely and naturally. This week, Angelina Jolie Pitt announced in a New York Times article that she recently had another preventive surgery. 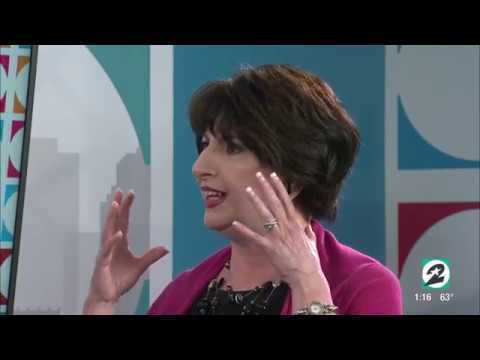 This procedure put her into surgical menopause, and she discusses the options she chose for hormone replacement therapy for menopause. 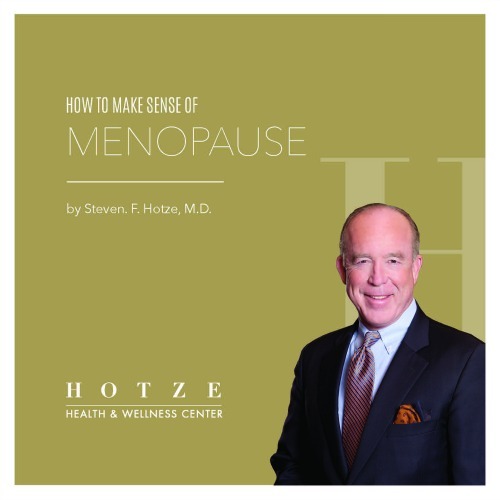 Dr. Steven Hotze addresses the symptoms that accompany menopause and how you can treat them naturally. After Monika had a hysterectomy, her health went downhill. She had mood swings, hot flashes, trouble sleeping, hair loss, anxiety and she was cold and tired all the time. Her doctor put her on Premarin and antidepressants, but that made her feel worse. Once she came to the Hotze Health & Wellness Center and was placed on bioidentical hormones and natural thyroid, she got her energy back! Her symptoms were resolved and Monika feels great today!